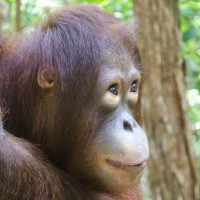 In 1971 Dr. Biruté Mary Galdikas and Rod Brindamour established an orangutan rehabilitation and release program at Camp Leakey in Tanjung Puting Reserve (now National Park). It was the first such program in Kalimantan. 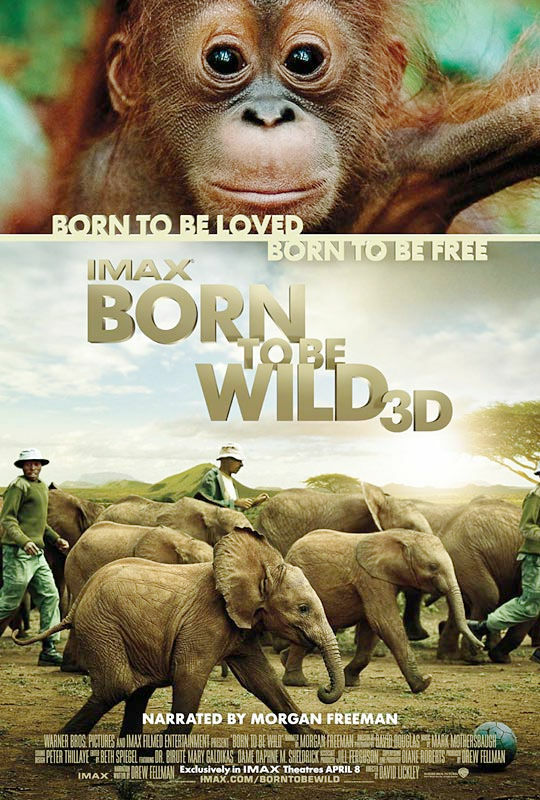 It was established by Dr. Galdikas in order to remove orangutans from the commercial pet trade and improve the quality of life of wild born ex-captive orangutans. Another goal was to educate the local people and government officials as to why capturing and owning endangered wildlife helps destroy the natural ecology and how even despite the best intentions of some individuals, there is rarely a happy ending for the animals. 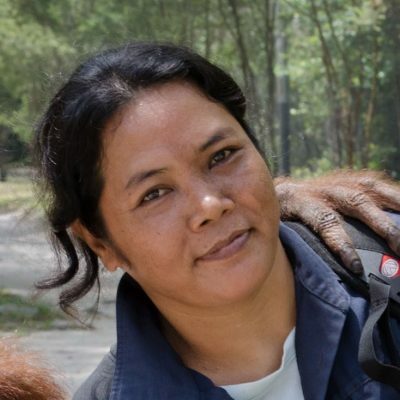 Equally important Dr. Galdikas felt that by establishing this highly visible tourist attraction in the Park, it would help ensure the protection of forests in Tanjung Puting for years to come. 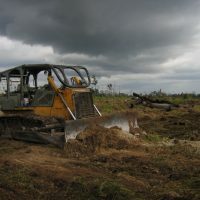 What are the threats facing orangutans? In 2013 Orangutan Foundation International rescued over 13 orangutan infants from captivity as it did also in 2012. 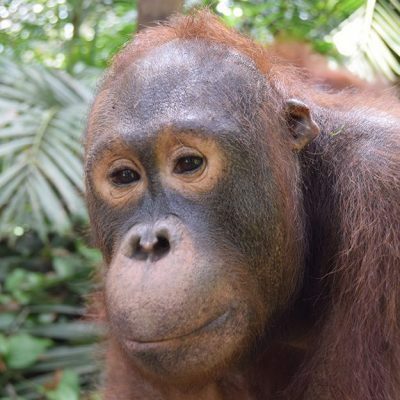 All newly rescued orphans entered the rehabilitation program at the Orangutan Care Center and Quarantine to join the orphan orangutans already there. But why are they there?